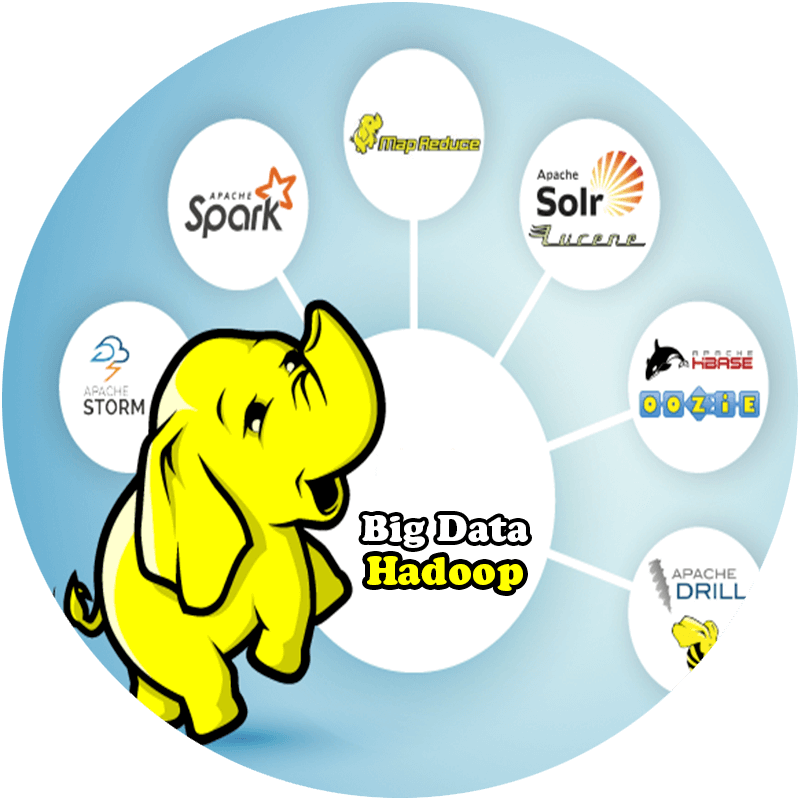 Hadoop is a Open Source from Apache, which provides reliable storage and faster process by using the Hadoop distibution file system and Map Reduce Program. As part of this Spark training classes the learners will be getting complete knowledge about these two advanced technologies and their concepts like RDD, Spark SQL, fundamentals of Scala programming and much more. 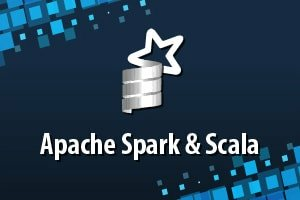 What You Will Learn In This Scala Certification Training?